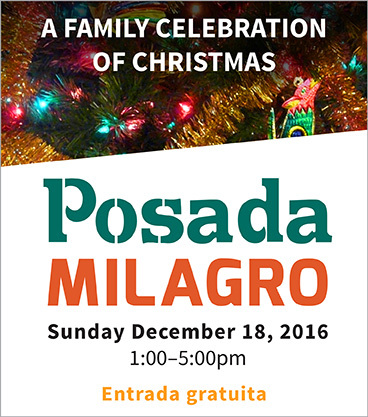 Milagro invites the whole family to Posada Milagro on Sunday, December 18th from 1 PM to 5 PM at El Centro Milagro (537 S.E. Stark St., Portland). 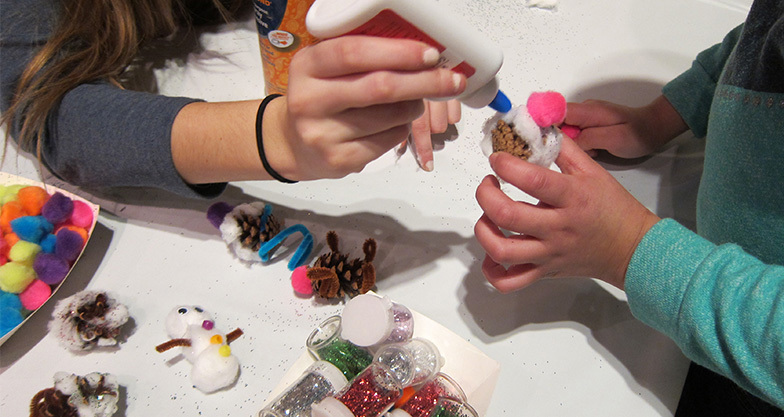 This community celebration reflects upon the journey of Mary and Joseph in their search for refuge and is a day of fun for the whole family. 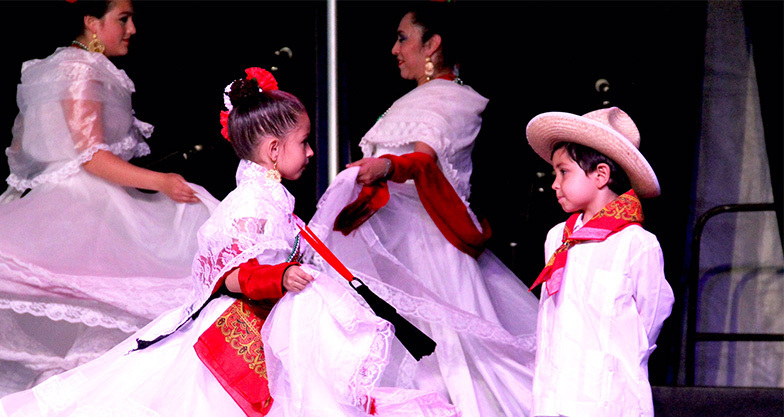 The day’s festivities include arts and crafts activities, storytelling for children 5 and under, a piñata for all ages, and of course traditional foods for purchase by Tortilleria y Tienda De Leon’s. 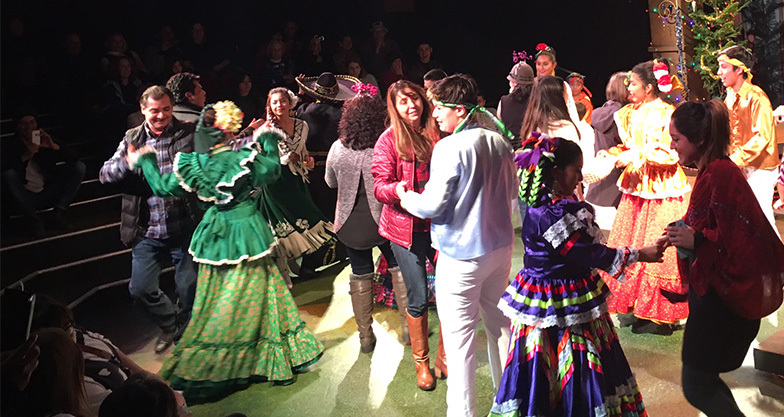 We will also feature the annual Pastorela at 2 PM and 4 PM, featuring folkloric dance by Papalotl Ballet, music and more from Cosecha Mestiza, and a performance by Latinx Improv. 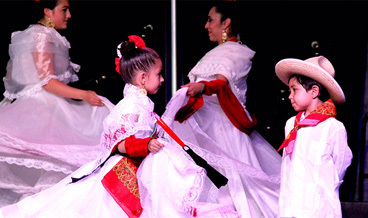 Admission to Posada is free, however the Pastorela is limited to ticket holders only. Free tickets will be distributed on a first-come, first served basis at the theatre beginning at 1 PM on the day of the event. We will be holding our annual food drive to benefit the Oregon Food Bank during Posada. Bring and drop off your canned good donations during the event. Review the list of most requested items and which to avoid here. For more information about Posada Milagro, join our Facebook page or call 503-236-7253.